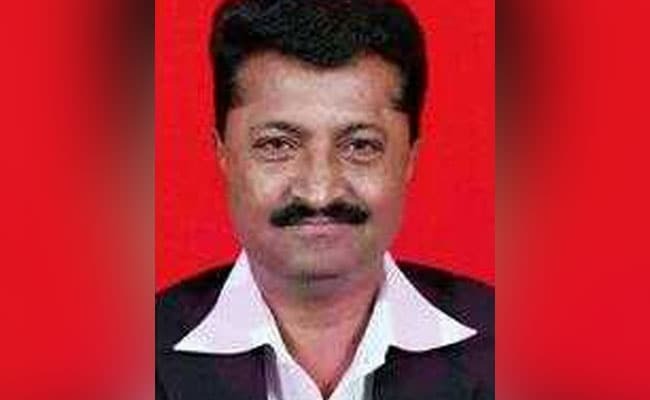 BJP MLA from Gujarat's Gondal, Jayrajsinh Jadeja, has been sentenced to life imprisonment for the murder of a real estate agent in February 2004. Jayrajsinh Jadeja, a BJP MLA from Gujarat, has been sentenced to life imprisonment in a murder case. Gandhinagar: The Gujarat High Court has sentenced a BJP legislator and two others to life imprisonment in a 13-year-old murder case. The MLA from Saurashtra's Gondal, Jayrajsinh Jadeja, and 14 others were charged with the murder of a real estate agent in February 2004. The murder was believed to be the fallout of a dispute between the Patel and the Kshatriya leaders of the party over a multi-crore heritage property in Gondal. Jadeja and other were accused of firing at an open jeep driven by Nilesh Rayani on February 8, 2004. In 2010, Jadeja, along with 13 others, were acquitted by a fast-track court in Rajkot. However, one of the accused, Samir Siraj, was sentenced to life imprisonment. The BJP legislator's acquittal was challenged in the Gujarat High Court. Police sources said that two months before the real estate agent was shot dead by Jadeja, he was accused of the murder of a close aide of the BJP leader. The aide was killed after a dispute over rights of a property of the erstwhile Gondal princely state. Two months after this, the real estate agent was shot dead.